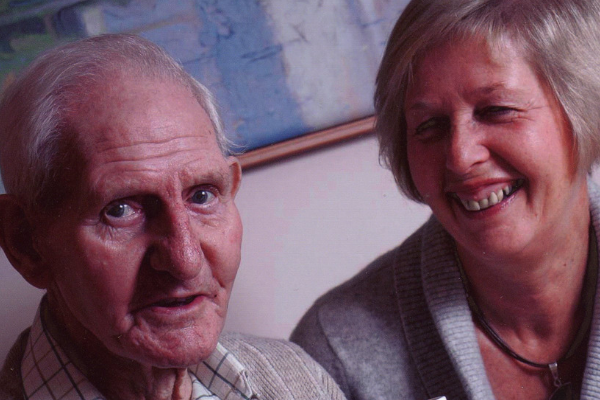 The UK wide network for carers, and former carers, of people living with dementia. tide - together in dementia everyday is a UK wide involvement network of carers, former carers and health and care professionals who are working together to build a better future for carers of people living with dementia. Hosted by Life Story Network CIC, the tide team is made up of a group of former carers of people with dementia who are passionate about improving the lives of carers and those they care for across the UK. Donate Support our valuable work through regular or one off donations.